This man saved a baby goose from a snapping turtle while riding a unicorn float – you just can’t make this up! Cary Coppola is a father of 3, CEO of digital marketing brand Blue Compass, and rider of the majestic unicorn … Continue Reading This man saved a baby goose from a snapping turtle while riding a unicorn float – you just can’t make this up! 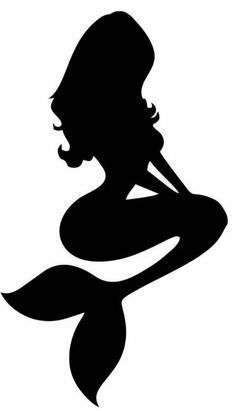 Where to buy a fabric mermaid tail! 9 Big Brands who released their first Beauty Advent Calendars 2017! New updates from Mermaid Castle Siam! How to make mini Unicorn Cakes! Unicorns and Mermaids of the world Unite!